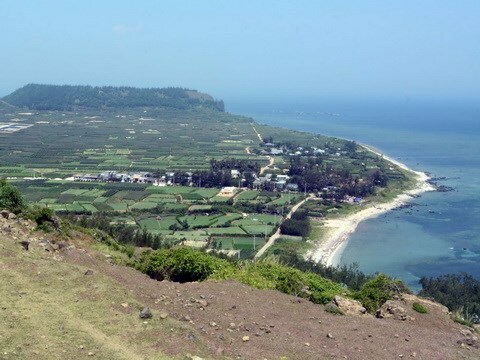 A 1.5-2 hectare Hoang Sa monument site will be built on Ly Son island in the central province of Quang Ngai, reported the Nhan dan (People) daily. As part of construction efforts, the Vietnam General Confederation of Labour and the Quang Ngai People’s Committee held a joint conference to collect expert opinions on the architecture, design and location for the site. The monument is scheduled to be built uphill from the Hang pagoda with all cost covered through community resources.